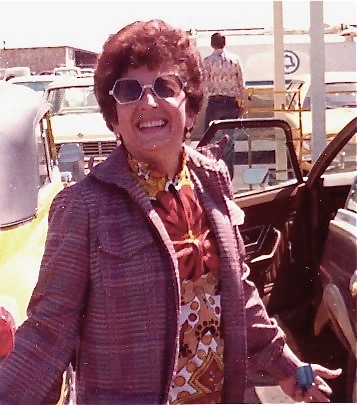 An inspiring teacher, compassionate mother and life long learner, Zelda Camhi dedicated her life to the welfare of her family and to the service of children with learning disabilities. When she died we established the Zelda Camhi Memorial Fund for Children Services. Located in El Paso, Texas where she enjoyed the remaining years of her life, this fund provides grants to Children Services organizations in support of their work.